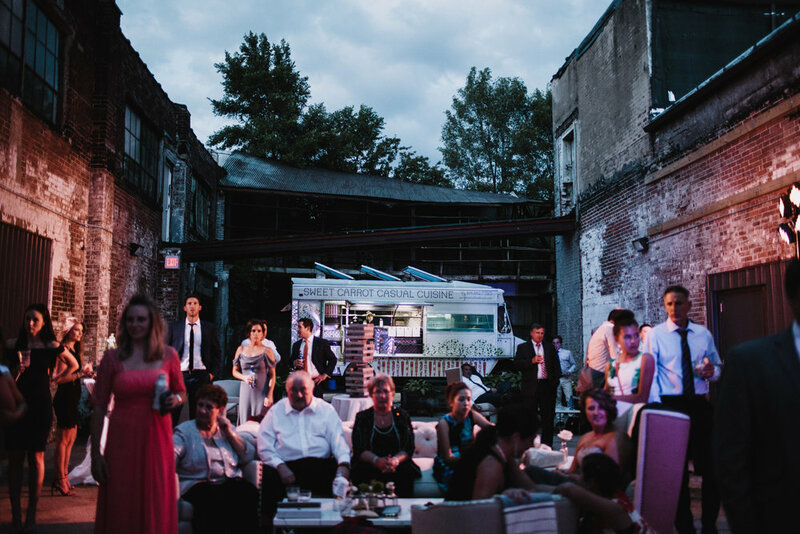 Creating events with style & personality just for you. Photography courtesy of Lily Glass and Amanda Julca. We love a great wedding! 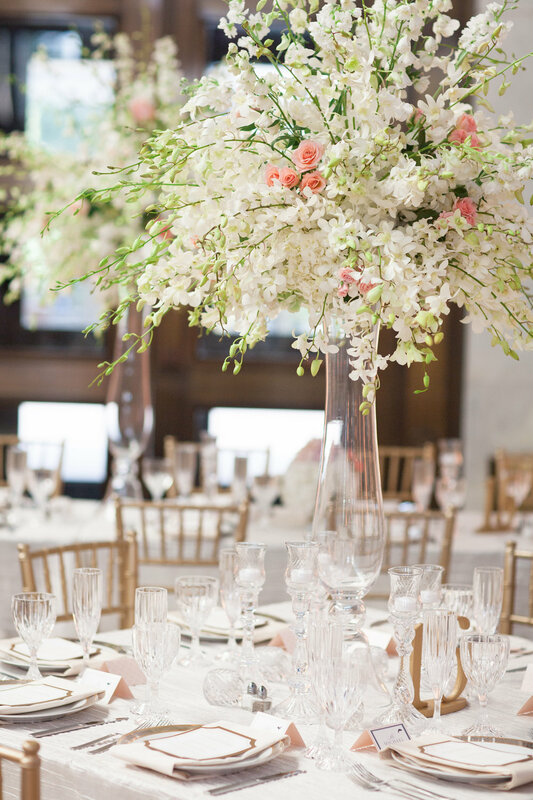 There are two moments in each wedding that make our hearts sing - the moment we send the bride down the aisle, and when we get to reveal the finished reception room! 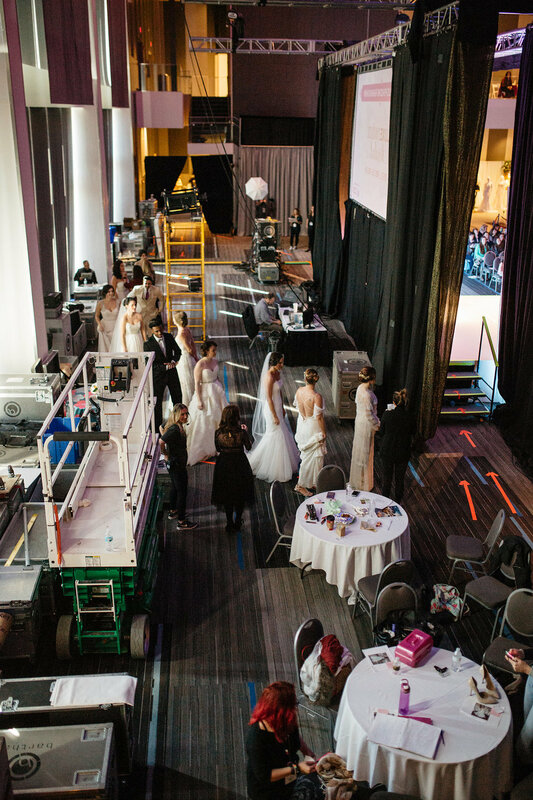 We design and plan more than weddings - parties, celebrations, fundraisers, runways shows are a few of our favorites. Our styling & creative talents travel well! If you are launching a new hotel property, releasing a new product, or looking to run an influencer campaign you're in the right place to find the right team to execute your styling project . The design team is a talented and experiences group, who ensures that each event is a one of a kind experience for your guests to enjoy. The designers work tirelessly from the intital concept through the final design execution on wedding day. Creating a one-of-a-kind, on brand special event. 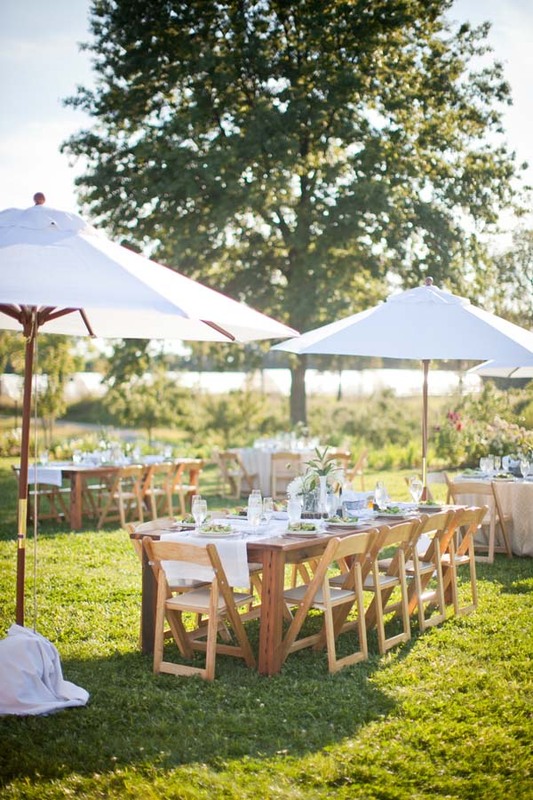 Our planning and design staff is excited to plan your next special event. Parties at home, Fundraisers, Corporate Events, and Runway shows are a few of our favorites. Looking to promote your destination wedding property, a specialized product, or produce content for your travel publication? Our team of talented creatives will create a multi-day photo shoot designed exclusively for your property, product(s), or publication. We've travel across the globe together making magical designs from Hawaii to Greece and places in between. Our unique production process brings together a strong design sense, mixed with priceless destination wedding knowledge, and travel expertise. We have two sister brands also located in Columbus Ohio. Orchard Lane Flowers and Oh So Lovely Events. 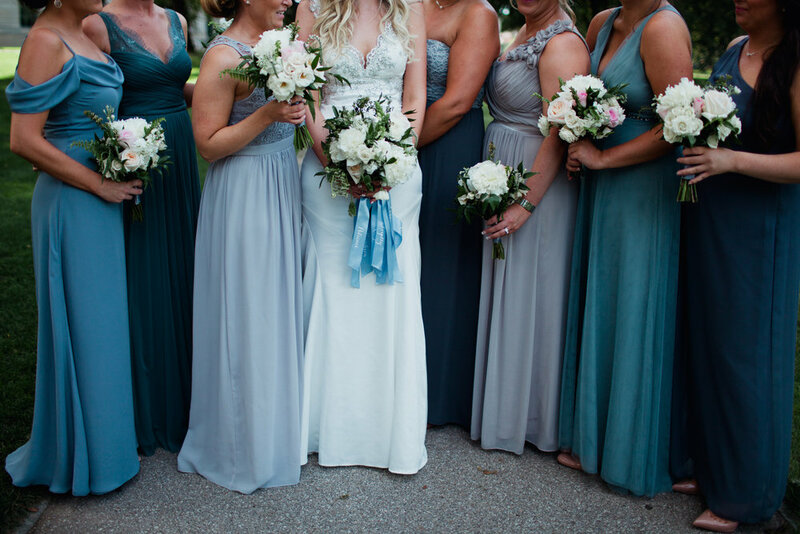 Orchard Lane Flowers is located in Clintonville and the home our our design studio. 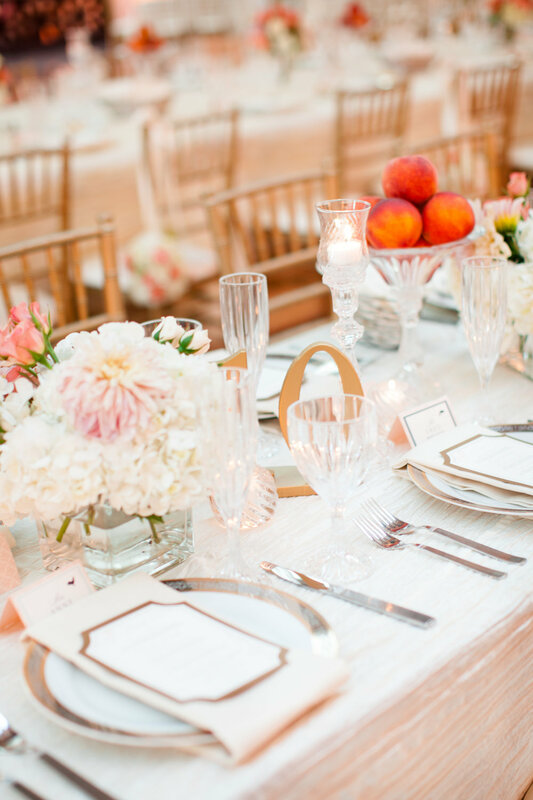 Oh So Lovely Events specializes in Wedding Day Coordination.